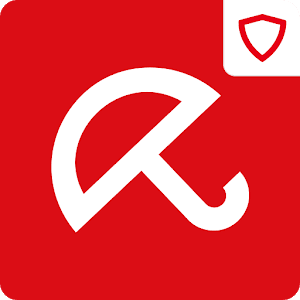 Avira Antivirus Security PRO is the best premium antivirus cleaner, mobile phone security, privacy, and anti-theft app for android. 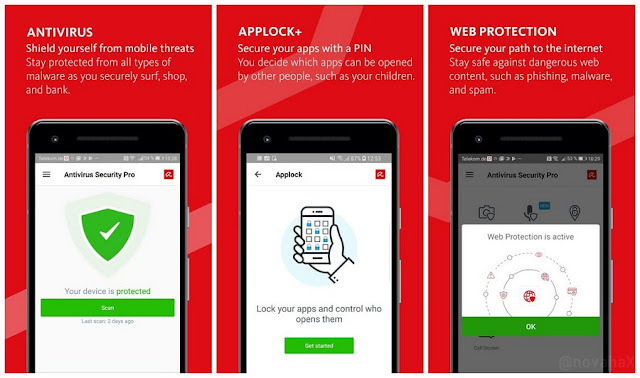 Avira Antivirus Security is a top security app that protects your phone & tablet. More than a free antivirus scanner & malware/spyware cleaner, our full-featured free mobile security app provides safe browsing and remote anti-theft features to track & find your devices.